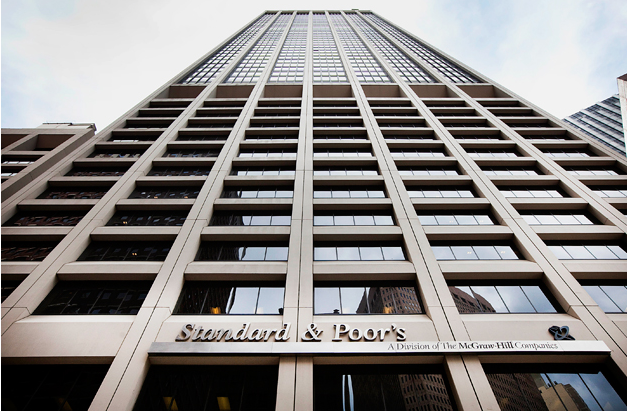 Revisions to S&P’s Global Industry Classification Standard (GICS) means big changes to mutual fund and ETF holdings that tracks one of several indices, but were these reclassifications outdated before they even launched? While many investor eyes were focused on the latest round of escalation in the current trade war between the US and China, there was a major change about to take place that would affect people’s investments going forward. In the last week of September, S&P rolled out the largest revision to its Global Industry Classification Standard (GICS) since 1999. Before we dismiss it as yet another piece of Wall Street lingo, it’s important to know that GICS is widely used by portfolio managers and investors to classify companies across 11 sectors. With the inclusion of a new category – Communication Services – it means big changes that can alter an investor’s holdings in a mutual fund or ETF that tracks one of several indices. That shifting of trillions of dollars makes it a pretty big deal on a number of fronts, but it also confirms the shortcomings associated with sector-based investing that we here at Tematica have been calling out for quite some time. The new GICS category, Communications Services, will replace the Telecom Sector category and include companies that are seen as providing platforms for communication. It will also include companies in the Consumer Discretionary Sector that have been classified in the Media and Internet & Direct Marketing Retail subindustries and some companies from the Information Technology sector. According to S&P, 16 Consumer Discretionary stocks (22% of the sector) will be reclassified as Communications Services as will 7 Information Technology stocks (20% of that sector) as will AT&T (T), Verizon (VZ) and CenturyLink (CTL). Other companies that are folded in include Apple (AAPL), Google (GOOGL), The Walt Disney Co. (DIS), Twitter (TWTR), Snap (SNAP), Netflix (NFLX), Comcast (CMCSA), and DISH Network (DISH) among others.